People love to grill but there are very few folks who love cleaning a dirty BBQ. Over time all that awesome grilling builds up residues and grime that could affect the way your food cooks and tastes. The longer you wait to clean it, the dirtier it gets. Who wants to spend hours soaking and scrubbing a BBQ instead of relaxing with friends and family? Let Joe Filter clean that filthy BBQ for you. 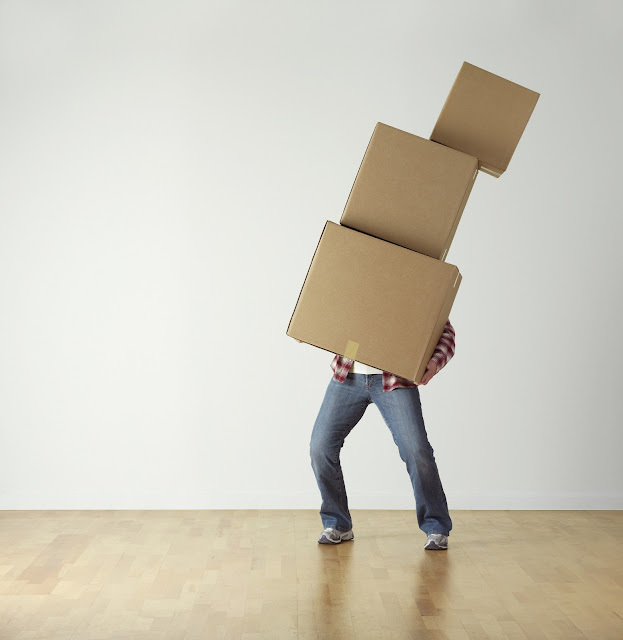 We will come to your home and do all the dirty work. The service typically takes just about an hour to complete and includes disposal of all the cleaned out gunk. 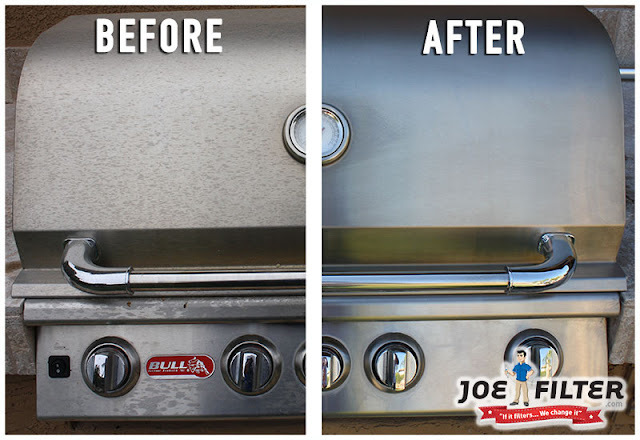 Joe Filter BBQ Cleanups will help keep your BBQ looking and cooking great! 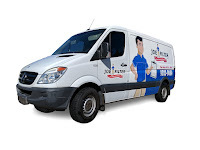 Call today to schedule a BBQ Cleanup from Joe Filter!